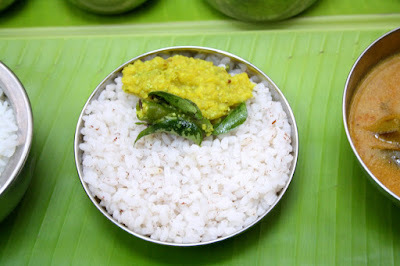 Call it Kerala Matta Rice or Rosematta Rice or Chemba Arisi, its all the same! 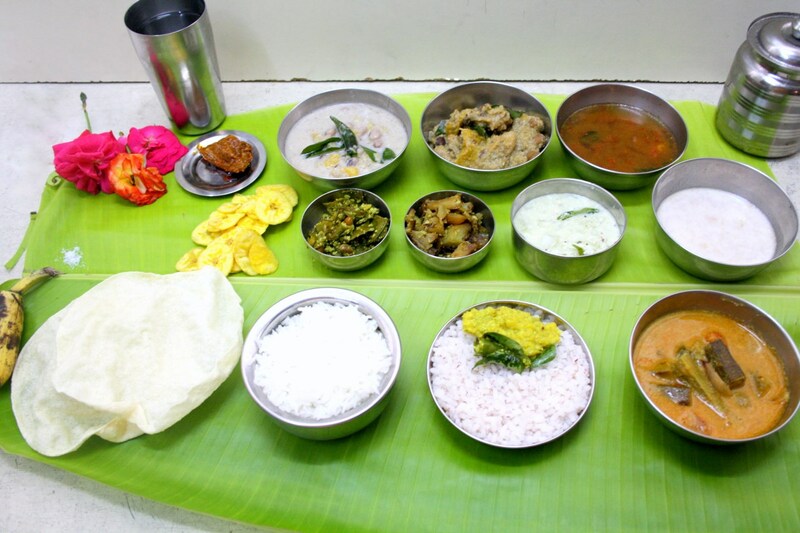 Kerala Sadya is not complete without serving Chemba Rice. So that was the first thing I shopped when I planned for Keral Sadya Lunch Menu. Onam Sadya Recipes Preparation requires some planning so I ensured I noted down what was required to be shopped ahead. 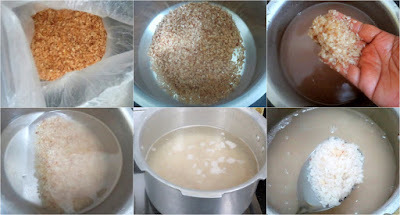 Though I have used brown rice and Matta Rice is almost similar, I wanted to make sure I got the basics right and checked the net for details. I landed here and followed the process Ria had mentioned. Using the pressure cooker was the best option. Ensure you use your big pressure cooker for this. Ria suggested 12 cups of water for 1.5 cups Rice, I was cooking only 1 cup, so used about 8 cups of Water. First wash the rice till the sticky texture leaves. It took about 5 -6 times for the rice to turn almost pale white. The red strain is still there on the grain. This rice needs to be soaked for long, so soak well ahead of time. I soaked it over for an hour or so. Then bring the pressure cooker with 8 cups of water to boil. When the water starts rolling, add the drained rice and a pinch of salt. Cover with lid and cook for 3 whistles. Once the pressure falls down, simmer and cook for 10 more minutes. Drain the water and let the rice sit in a colander for 5 mins. Transfer to a hot box immediately. The rice was well cooked and so soft to touch. We absolutely love Rosematta rice and it was a real feast for us.